The sealing crown essential for the coffee dose outlet. For Cunill, design and functionality go hand in hand. Especially in the holder adapter, an essential component of the distinct visual identity of Cunill mills. 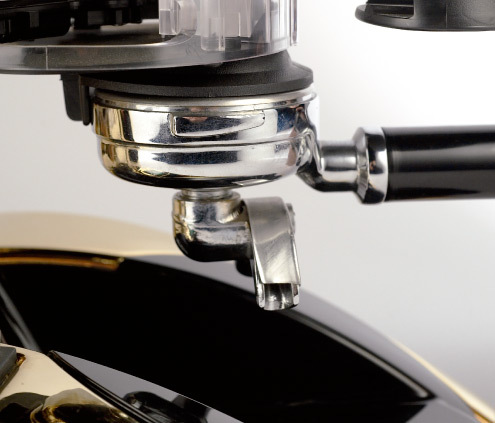 Over the years different holder clamping systems have emerged, but none has surpassed the simplicity and effectiveness of the DIRECT INTAKE system. 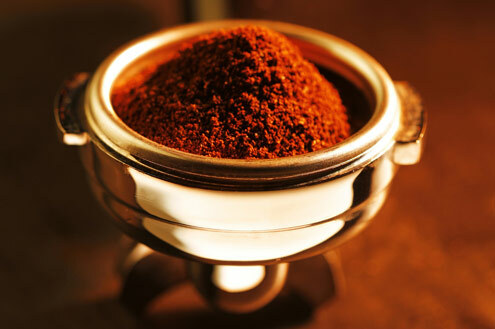 The sealing crown for the selected ground coffee dose outlet is designed with the DIRECT INTAKE system. 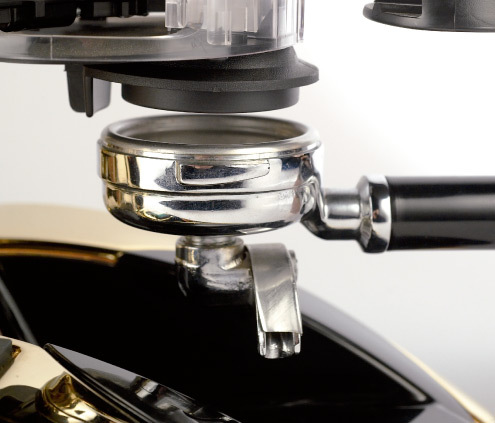 It is an adaptor for the portafilter which prevents the loss of ground coffee and protects the rubber gasket of the coffee-maker group, since no coffee is deposited on the edge of the rim of the portafilter. 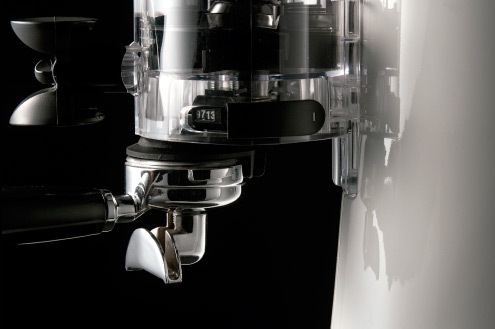 With a clean, precise and above all functional design, this patented system is one of the most treasured differences of the doser body. Functionality, transparency and high quality. Cunill continues to manufacture the toothed rings, the centrepiece of their mills and of good coffee. THE MOTOR, THE QUIET HEART OF SUCCESS. The exclusive Cunill motors are manufactured entirely under the watchful eye of its technical department. 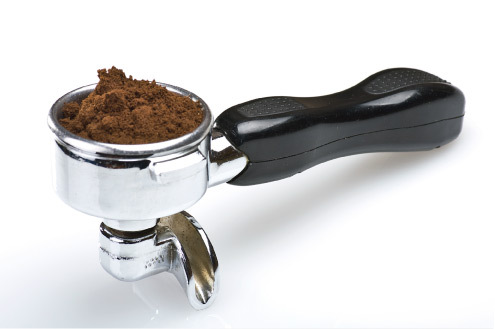 A key part of our grinders. At Cunill, all the mills are dressed in a tuxedo with their own bow tie.